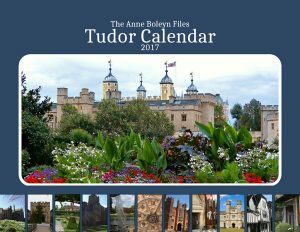 Discover the wonderful winning photos from The Anne Boleyn Files calendar competition in this stunning wall calendar for 2017. 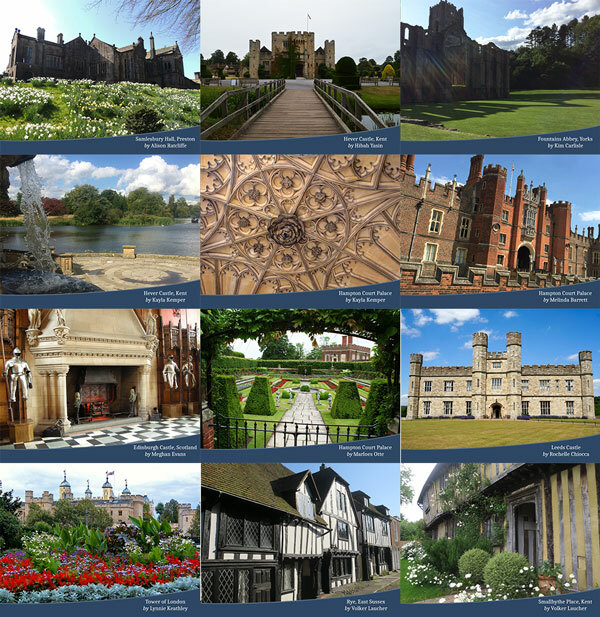 The calendar contains photos of Hampton Court Palace, Smallhythe Place, Rye, Leeds Castle, the Tower of London, Edinburgh Castle, Hever Castle, Fountains Abbey and Hoghton Tower... plenty to keep you happy throughout the year. 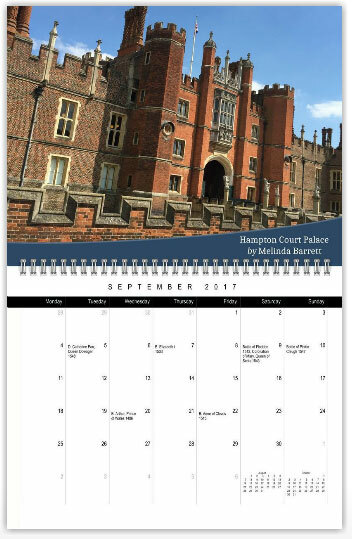 The calendar also has information about the births, deaths and important battles which took place during the Tudor period. The calendar measures 11 inches by 17 inches when open, it is spiral bound in the middle and is printed on quality 100# gloss stock. Enjoy this calendar and why not get one for your Tudor-loving friends too? Click on "Buy Now" to buy the calendar direct from the printer, Lulu.com. Lulu have different international stores so you can choose which store you buy it on and your currency. Simply go to the flag at the top of Lulu's website. £9.99/$11.29/9.15€/AU$14.70 and can be shipped worldwide (prices vary according to currency and tax).